Experience up to 70% off retail on luxury brands like Armani, Diesel, Dior, Gucci and more. Enjoy up to 80% off Women’s RTW and Summer Dresses . Enjoy up to 70% off retail on both Men's and Women's apparel, accessories and shoes. Enjoy discounts on home goods, artisan made jewelry and bags with items under $20. Experience discounts on Men's and Women's RTW, shoes and accessories. Enjoy discounts on Women's apparel and accessories samples with prices far below retail. Experience up to 80% off Menswear from Fall/Winter '17 and '18 collections. Prices starting at $20 on Tees, and upward to $450 on other products. There will also be Happy Hour on Friday from 5pm to 8 pm. Experience up to 90% off sustainable Menswear. 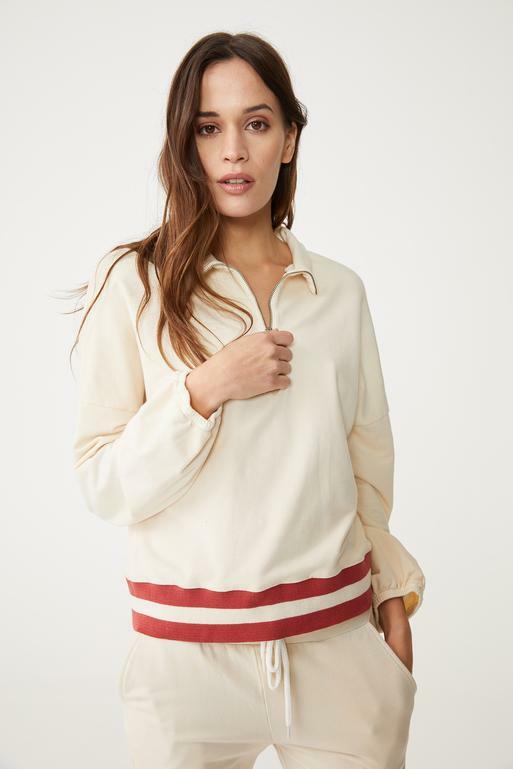 Experience up to 75% off Women’s basics, loungewear, accessories, and more. Enjoy 40% off everythingat the Vanes Mooney Sample Sale as well as ive tattooing ($50 to $100) by Stephen Carballo and Drybar haircare. Experience up to 75% off stylish activewear including bras, tops, leggings, accessories, and more. Experience discounts on luxury Womenswear items. Enjoy up to 70% off the luxury basics with price starting at $10 for Women, Men, and Kids. Enjoy discounts on Women’s fitness apparel, accessories, and gear from brands including Adidas By Stella McCartney, Nike, Beyond Yoga, Free People Movement and more. Enjoy up to 70% off bikini separates, one-pieces, apparel, and swimwear cover-ups from past collections.